Tata Power and Hindustan Petroleum Corporation Limited (HPCL) announced the signing of a Memorandum of Understanding (MoU) recently for setting up commercial scale charging stations for electric vehicles at the HPCL retail outlets and other locations across India. 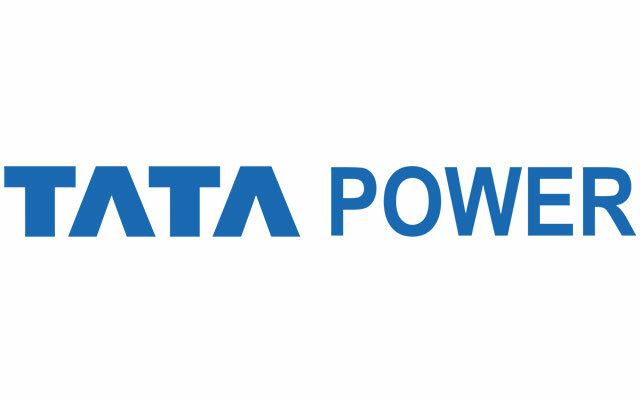 Tata Power and Hindustan Petroleum Corporation Limited (HPCL) announced the signing of a Memorandum of Understanding (MoU) recently for setting up commercial scale charging stations for electric vehicles at the HPCL retail outlets and other locations across India. Tata Power and HPCL, through this MoU, have agreed to collaborate in planning, development and operation of charging infrastructure for electric vehicles (e-cars, e-rickshaws, e-bikes, e-buses, etc.) at suitable locations across India. Both entities also intend to additionally explore areas of opportunities and collaboration in related fields like Renewable Energy. Rahul Shah, Chief Strategy, New Business Services, Business Excellence, Tata Power, said, “We aim to continuously grow our EV charging infrastructure footprints by installing charging stations at strategic locations. Our association with HPCL will help us to scale our EV infrastructure at the national level as well as provide our customers with world-class services”. Rajnish Mehta, Executive Director, Corporate Strategy Planning and Business Development, HPCL said, “A major impediment to electric vehicles adoption is the range anxiety which needs to be addressed through establishment of nationwide charging infrastructure. We believe that a robust network of charging stations is very critical for market acceptability of EVs which will also ensure last mile connectivity and thereby, facilitate widespread adoption of EVs. Tata Power with its focussed approach towards sustainable and clean energy and wider outreach across the power value chain, provides an excellent opportunity for an integrated Oil and Gas company like HPCL to collaborate for promoting the e-mobility initiative. We intend to leverage on our vast marketing infrastructure network in the form of Retail Outlets and other locations for setting up of electric vehicle charging stations on pan India basis”.